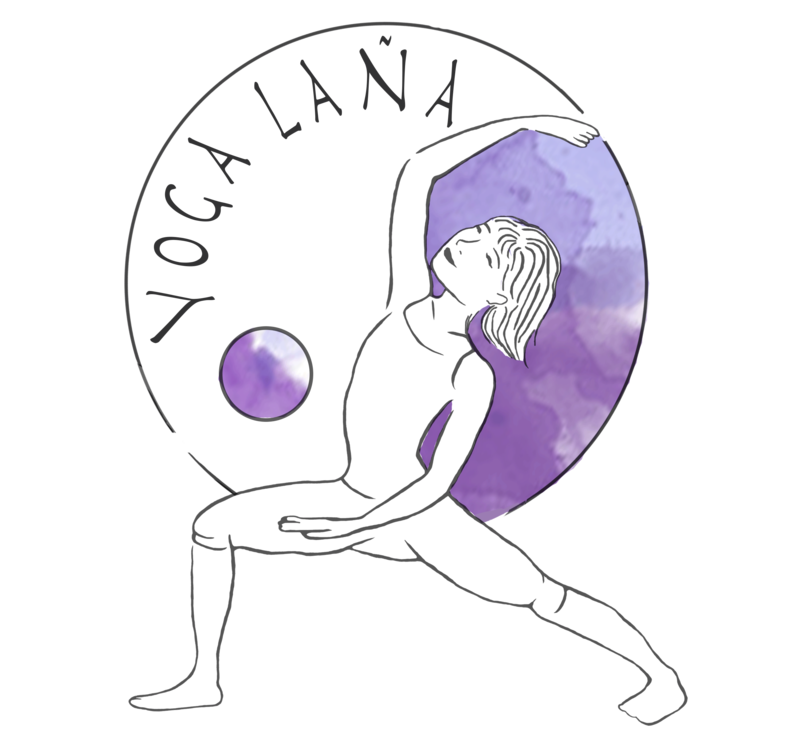 Lana is offering individual yoga therapy programmes for mental health. For more information, please send her a message through the contact page. Yoga therapy is the application of yoga practice for therapeutic purposes and to prevent health issues. Yoga in itself was originally developed as a contemplative practice with the aim of self-realization, not as a treatment approach. However, all aspects of yoga contribute to a healthy lifestyle and healthy psychological functioning. Growing evidence shows that yoga is effective in preventing and curing a range of physical and mental problems. Therefore, integrating yoga with modern medicine is highly beneficial as a clinical intervention. In yoga therapy, both physical and mental problems are conceptualized as a consequence of negative patterns that get you out of balance. Therefore, the approach of yoga therapy is to teach you to become aware of these patterns, and subsequently you will learn to balance yourself again through simple life skills. Yoga therapy is not solely about the treatment of a disorder or diagnosis; anyone can benefit from practicing yoga. So even if you do not experience severe problems, but just want to find more balance in your life, you can enroll in a yoga therapy programme. This may be even a better starting point than only seeking treatment once problems arise. Preventing extreme disbalance is better than the need to cure. But if you have developed health issues that require a cure, you will learn how to cope with the problem, how to bring balance back and how to maintain it. How does the individual yoga therapy programme work? Your life is constantly changing, but certain patterns keep returning. These patterns may be a vulnerability, negatively affecting your well-being. If you can recognize these patterns and gradually change them, you can cultivate a healthy body and mind. In the individual yoga therapy programme, you are guided through the process of developing self-awareness and self-care skills. Different aspects of yoga practice contribute to this process, including physical exercise (asana), meditation/mindfulness, but also a balanced diet and positive thinking. If necessary, the programme is combined with psychological therapies, such as cognitive-behavioural therapy (CBT). It is a gradual process, in which you learn to make changes step by step, steps towards a healthy lifestyle and more balance in your body and mind. After the yoga therapy sessions, the process does not end; you have just created a solid foundation of life skills that you can use for self-care. You will benefit from these skills for the rest of your life. Do you want to know how yoga therapy can help you? Feel free to contact me. If you send me a message with your name, e-mail address and phone number I will provide further information.